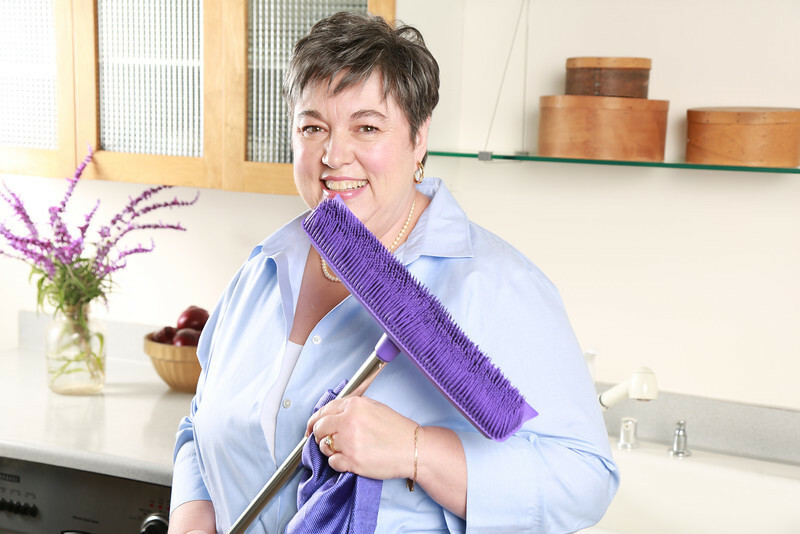 Ask FlyLady: How Do I Keep the Grout Clean? We have just built a new house and we have laid big tiles with skinny grout all throughout the house.Do you have any tips on keeping the grout clean? At the moment I am just mopping weekly with a microfiber mop and water but I am noticing that the grout is starting to look dirty/discoloured. I feel your pain! This is going to be quite difficult for you as it was for me. I had to let go of my perfectionism for the grout on my bathroom floor. I was blessed because I made the decision to use dirt colored grout for my tiles. Scrubbing grout dislodges it from the tiles; eventually you will have to re-grout the tiles. Eventually all grout becomes dirt colored. You can get down on your hands and knees with a toothbrush to clean it but unless you bleach it, it will always be dirt colored. I would not recommend bleach. You can easily become overwhelmed with the fumes and that can cause chemical pneumonia. Please let go of your perfectionism before you wear yourself out trying to keep it pristine. I use my Rubba Sweepa to clean my bathroom floor. I pour a cup of soapy water on the floor, scrub it with my sweepa, and then wipe it up with an old towel. My floor tile is an outdoor tile with a non-slip finish. It may not be the prettiest tile in the world but I feel safe getting out of the bathtub. That is all that matters to me! 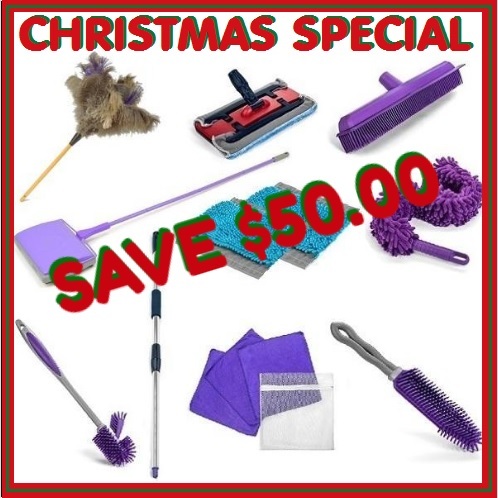 Save $50.00 on our Complete Cleaning System! The Speedy Carpet Sweepa is my favorite tool for 2 Minute Challenge. Get yours ordered today because they are flying out the door. Save 20% with Coupon Code SWIPE395. Use Coupon Code SWIPE395 to save 20%! This entry was posted in Ask FlyLady and tagged bathroom, flylady, get organized, grout, sweepa, tile. Bookmark the permalink.